In order to fully receive the maximum benefits of life transformations, we first must be open to having the experiences cleared, deleted and the repeat mode "shut off." That means, you will have to invest in yourself by taking action. Are your Chakras blocked or shut off? Are you tired of struggling through life? You will benefit greatly from using these Golden Chakra modules daily. First, you'll go through a process that will prepare you to manifest your heart's desires. Eliminating the blocks and core beliefs hindering your progress. Secondly, I'll be bringing My Golden Activations, Guided meditations, harmonizers, Subliminal Affirmations, High Vibrational Music, plus My Magical Clearing Processes. Each Chakra will be cleared, washed, reopened and receive My Manifestation Boost Activation. Are you having a hard time giving or receiving prosperity in any of it's forms? I have your Divine Solution! 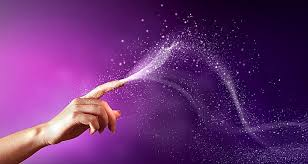 Afterall, I am the "Prosperity Princess"
Once I Grace you with My Magic Wand and say, "123 Manifest It!" You'll be on your way to seeing results! 13,000 PEOPLE AND INCREASING DAILY-Have each come forth to receive assistance from me. It is my true passion to help others thrive and live the life of their dreams! 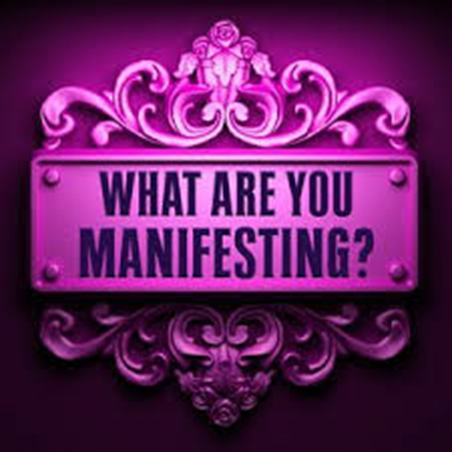 The Right Tools to Manifest Your True Desires Are Within Your Reach! Marlenea brings you into a state of relaxing bliss. Clearing all stress from your energy fields. Preparing you to enter into the authentic vibrational match field specifically designed for you! *Guided meditation to clear, balance and harmonize our feet. This process eliminates the past traumatic energy residues, chords, attachments and negative patterns our feet have that led us in the wrong directions. Replacing the negative patterns with our Divine Source's Direction leading us into Golden destinations. 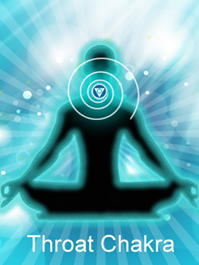 *Guided Meditation which clears, balances and harmonizes the root chakra. 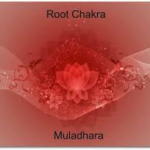 The root chakra is our main energy center for manifesting. When it becomes blocked manifesting positively becomes difficult. Using my Root Harmonizer will clear and open the root chakra making manifesting a more pleasurable and positive experience for you. Guided Meditation to energize our body. Process to clear all struggle energy, fear, knotted up stomach energy. Running Subliminal Messages as I do the clearings. Bringing freedom to your body, mind and spirit. Replacing the negative energy with a wild new energetic flow specifically aligned for you! This hour long process is to clear traumas, BROKEN HEARTS, fear, grief, anger, loneliness, heartwalls, chords, attachments, hooks, entities, restrictions, negative patterns, and heart conditions. WE WILL BE DIGGING DEEP-Do this when you feel you are ready to release all that bottled up toxic energy. We will be restoring the flow of love in the proper balance and divine order appropriate for you. When you use this track, set the intention of receiving your true heart's desires. A better relationship with your partner, more true friends, or perhaps meeting your Divinely ordained Soul mate. Running an energetic spiral clearing through your throat chakra. Clearing all the dark negative energy, from held in words, feelings and emotions. Opening your throat chakra to speak freely, not holding nothing back. Being fully aligned with your authentic self. Restored back to your original power. Able to stand up for yourself. Having your boundaries in place. Relax and unwind as I play my magical instruments. 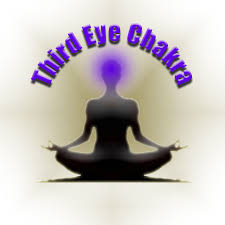 Infused with the healing frequencies to open the third eye clearing all stuck energy to your clarity. I am adding in a healing frequency to regenerate the eyes as well. My intention is to restore the eyesight with ease and grace. This is my Royalty Chant. Listening to this module brings clarity and balance back. Clearing all negative thoughts and blockages from your crown chakra. Reconnecting you to Source Light and your true idenity. 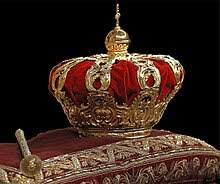 For you are Royalty and Yes! You do wear a crown. 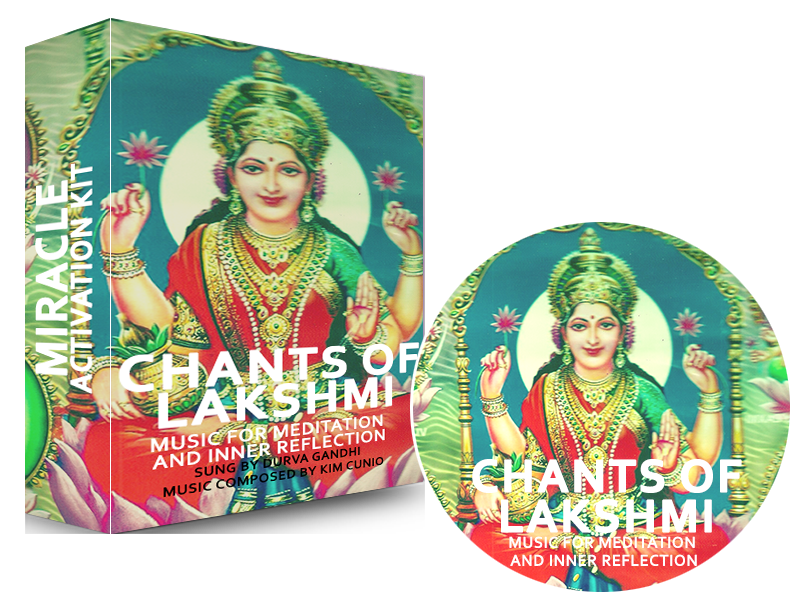 Guided Meditation which flows into Subliminal Magical music. 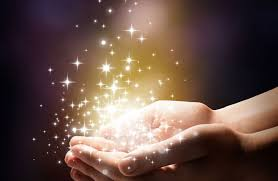 My Golden Hand Activation clears your hands from all negative energy of the past experiences. Bringing the Golden Source Light Empowerment back into play. Your hands will be tuned into the vibration of giving and receiving in a harmonious rhythm. You'll be able to allow manifestations easily now. Be drawn to your wealth, your right contracts, clients, and deals. *Guided Meditation "Can wear headphones"
Clearing the energy, our minds, energy centers and fields. Aligning us to manifest that heart's desire now! 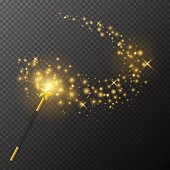 I am using My 24K Gold Magic Wand. that you can print out and use to guide you forward in your healing journey. There are no words to describe how phenomenal Marlenea is. To call her Magical is an understatement! I was introduced to her through a telesummit and was chosen to speak with her on the call. Despite technical difficulties with the call, she did a mini process to clear the way to help my situation with lack of housing and job. I was living in a family shelter at the time. After she worked with me, another caller very generously gifted me with Marlenea's 24K Gold Money Manifesting package C which included a private session! Madam, you have been a true blessing to my life, and my children's lives, and I absolutely adore you! I am truly grateful for everything you have done for me!! Marlenea is definitely worth every penny!! Love you Marlenea!! Hi Marlenea, I just wanted to share some great news. Ater I reached out to you about the hot water unit not working and an unusual bombardment of wood rot from what we know now is from old Damp... I found a flyer in the mailbox from an electrican offering Free checks on hot water systems! I found a bright shiny Gold newly minted $2 coin on the ground in front of me and when I got home I received an unexpected refund cheque for $235 in the mail 🙂 from the Dept of Transport WOW!! My beautiful wise owl has moved on, I miss him every day, but I'm grateful for the time he spent here. I remembered you saying the owl is wise! But i didn't actually know what wisdom he had given me? Then one day this week the clarity popped into my head.....the owl was on a tree branch right in front of the window......which really got my attention! It is storm season here very soon and many branches are very close to the house. Marlenea, thank you for the blessing you are in my life. I play your encoded audios almost every day & I know they are shifting my energy, helping me to relax alot more, receive unusual favor, receive unexpected abundance, and being open to help arriving in the form of Noel! Thank you Magical Marlenea..wow..Pain is gone..I am so grateful for being on call. 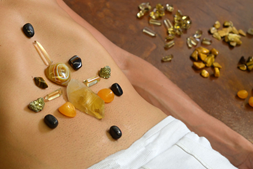 I was in pain and about to take some pain medicine and after doing Marlenea's 24K process, the pain vanished. I was not expecting the pain to be gone instantly. At another time, I was on a call Marlenea was working with someone who needed there AC fixed and she spoke about having the temperature of home to be at comfortable 70 degrees. I am happy to report that the temperature of my home stayed at a comfortable 70 degrees all summer and I did not have to get my AC fixed. I had a cool home right until I had to put my heat on. I also had a private session with Marlenea and it helped to release a lot of the old hooks and energies from my past to clear the way for a more prosperous future. I loved the way she related to my past and made me feel so supported. I would highly recommend to buy a package and sessions with Marlenea. She is a powerful, powerhouse, magical healer with such a loving, supportive spirit. I just love her beautiful energy. Thank for sharing your gift. Thank you for bringing the best of the best sharing God's given gifts for our well being and highest good! I have had such amazing experiences from the summit and each one brings something for my greatest needs at just the right time! God is so good! It is your sure connection with God that makes it all come together! Thank you. Also I want to comment on the session with Marlenea last evening! I had not planned to be on the conference as I have been spending lots of time providing care for my animal companion London (my old English sheepdog) lately. But it was a clearly Divine guidance directing me to pick up my phone and connect to the meeting only 10 minutes before the start of the call. Amazing as that is, then Marlenea shared with us that she had sent angelic scouts out a couple of hours before the meeting. Bless her and bless those scouts! Even my dog London gave the most amazing greeting as I arrived home before the call. So she was energized, thus I was energized and delivered to the summit! praise God! The session with Marlenea was more than energizing! It was an encounter off the Divine Transcendence! The energy was joyful, blissful, clearing and cleansing. During the session I was seated in my living room with the front door open and light shining through the prism film on the windows on each side of the door as a rainbow of light shown arose the vaulted ceiling. It was amazing beautiful and clearly a depiction of the energy in the room surrounding me and London during the session! You must visit the replay whether you attended the meeting. Last night or not! I am so happy the angels lead the way for me to attend! Thank you Marlenea! Much love always of God, many blessings to you! I would like to write a testimonial about my experience of working with Marlena Johnson. I have been working for years, trying to shift my money blocks for such a very long time. When I came across Marlena, she was a Special Guest Speaker on a manifesting course I was part of. Marlena guided us through her '24kt Gold Magic Money Miracles Meditation'This meditation alone was so fantastic!! I'm not a visual person & normally I find it challenging to follow along a Guided Meditation. However, Marlena's 24kt Gold Guided Meditation was profoundly different & I loved every minute of it. The guided journey was not only visually beautiful & Magical! It was so easy for me to follow along with, and it was incredibly powerful, based on the Energy Shifts that have occurred for me since!Immediately after this 24kt Gold Money Miracles Meditation with Marlena, I noticed some incredible signs, that something had SHIFTED ENERGETICALLY I opened my eyes after having them closed during the Money Miracles Process & noticed a very unusal colour coming into the room, so I pulled back the curtains & there was a brilliant rainbow with Golden streams of light behind it. (It had been a very grey cloudy overcast day, so the light was such a bright contrast. )I felt very strongly that this Rainbow & the Pot of Gold at the end of the rainbow, was a sign that Transformation of my money blocks had occurred. Not only did I experience this sign, but I felt that I had embodied Marlena's process. Despite still having very little money to speak of, I felt much lighter & started noticing lots of little things opening up for me! I may not have attracted my millions of dollars as yet, but I have indeed attracted some very unusual surprises. A complimentary coffee gifted to me (unexpectedly) then when I was buying my daughters birthday gift I was given an (unexpected) 50% off the price tag. The next day as I was leaving our local supermarket, the cashier (unexpectedly) said 'oh congratulations diana, next time you shop here, you'll receive $20 off your total bill'. Then the very next morning, I went to the atm to withdraw the last $20 cash I had left until payday and (unexpectedly) $80 mysteriously appeared ?? All of these are little signs of an energy shift, a transformation of my money blocks, and it has all happened since that one powerful 24kt Gold Guided Meditation with Marlena. I cannot wait to start using her beautiful MP3's.Marlena is clearly very Gifted, and what I really like about her, is as well as being quite Magical, she is also very down to earth, she offers practical tools & is incredibly generous with her gifts. If she can shift my Money Blocks, she can do the same with yours! I highly recommend Marlena & genuinely look forward to working with her one on one to shift more of my un-conscious blocks, as well as using her beautiful, powerful MP3's. OMG! Is all I can say. I finally succeeded in starting up my business!!! Marlenea, you are definitely for real. I do not know exactly what you cleared out of me that had me stuck and in fear of my future, but it caused me to take action. I now have a website and actual buyers for my art! I am looking forward to waking up everyday now! Wow! What a shift. Thank you 1 million times over! 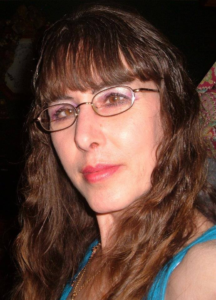 Magical Marlenea has assisted over 12,000 people worldwide. She meets them on the level they are at and elevates them at the speed they are ready to experience. The goal is to empower them to easily "manifest their hearts desires and thrive" living a life of infinite possibilities! Given the Golden Key that unlocked her Magic Money Manifestations from Source, she now teaches others what she's learned. 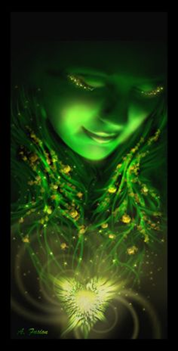 Using an array of energetic processes given to her by Source, she has manifested free cars, a new home, thriving businesses, free gifts, jackpots, miracle money; just to name a few. Many of her clients have experienced the Magic results as well. She's been called "The Prosperity Princess." And Yes, she does wear a Golden crown. Come experience the MYSTERY and Magic of 24 k Gold Activations and Financial Freedom for yourself.